One afternoon, two years ago, I walked into a gathering at Le Meridien Hotel. The invitation, shaayri had allured me. That autumn day will stay with me for a long, long time. Enthralling a full room with lyrical couplets was the genteel Tom Alter. While we listened in awe, a delectable array of hors d’oeuvres, and tea, kept flowing. What piqued my interest was how every cuppa was distinct and suited to the mood of the shaayri. No one seemed to miss their goblets. I’d never witnessed tea being being served with nouvelle tidbits and decadent poetry. It turned out to be a special afternoon. And, probably the best memory I will have of Tom Alter. colleague’s father, an ex-Army general, might sip on his Oolong every dusk with blue cheese sandwiches, but for special moments he has taken to the luxurious rhododendron Himalayan tulsi and first flush lavender lemongrass green tea. 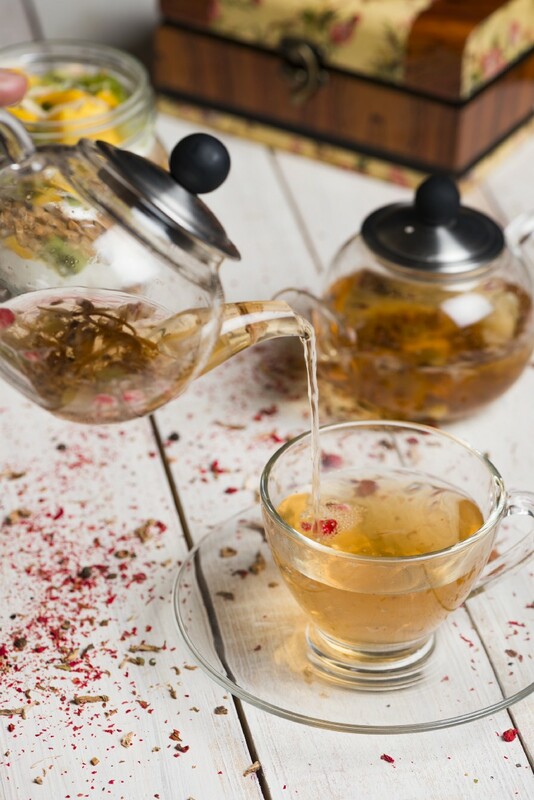 Green tea, a go-to drink for health enthusiasts, has metamorphosed from its mundane form to an interesting concoction through wonderful infusions and blends. The increasing proclivity for tea is directly proportional to its therapeutic qualities. consumers to understand various blends and how they can be savoured. For instance, there’s Teacup, Radhika Batra Shah’s organic tea boutique in Bandra’s quaint Carter Road. While guests can sample their tea with scrumptious rosemary thyme breads, muffins and scones, this tea sommelier makes it an attractive proposition by displaying teaware from Yixing in China and visually appealing tea books. “At tea ceremonies guests do umpteen tastings to understood the leaf better before they buy,” informs Shah. 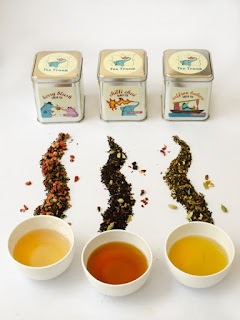 Her brand, Radhika’s Fine Teas and Whatnots, sells exquisite teas from India, China, Sri Lanka as well as blends and tisanes from Turkey, Greece and Thailand. 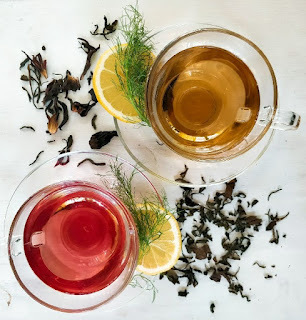 Some of the top picks are organic Vanilla Assam chai, baby rose buds tisane, Lanka Black Berry Tea and butterfly Blue Pea tisane from Thailand. At Anandini Himalaya Tea Room in Delhi’s buzzing Shahpur Jat, tea sommelier and entrepreneur Anamika Singh hosts events where tea lovers congregate to enjoy blissful sips of fresh infusions and innovative blends, crafted with the best leaves from the hills of Dharamshala as well as floral accents, herbs, rhododendrons and delicate spices from the southern part of India. Singh believes that tea is being favoured because of its versatility. “Look at the range,” exclaims Singh, adding, “There are teas for every occasion, mood and palate. While first flush is being infused with lemongrass and lavender, there is Himalayan green tea with notes of rose hip and chamomile and well as one with fire-flame bush and mint. Each one is distinctive. Pomegranate flowers, rose petals and Himalayan tulsi are being infused into green tea and memories of Christmas bonfires are being revived with pine-wood smoked Darjeeling tea.” As I sip the fragrant rhododendron green tea, I can relate to the luxurious experience she is conjuring for teaophiles. Tea experts are cajoling consumers to enjoy their cuppa with leisure. Sommeliers opine that tea and hurry don’t gel. 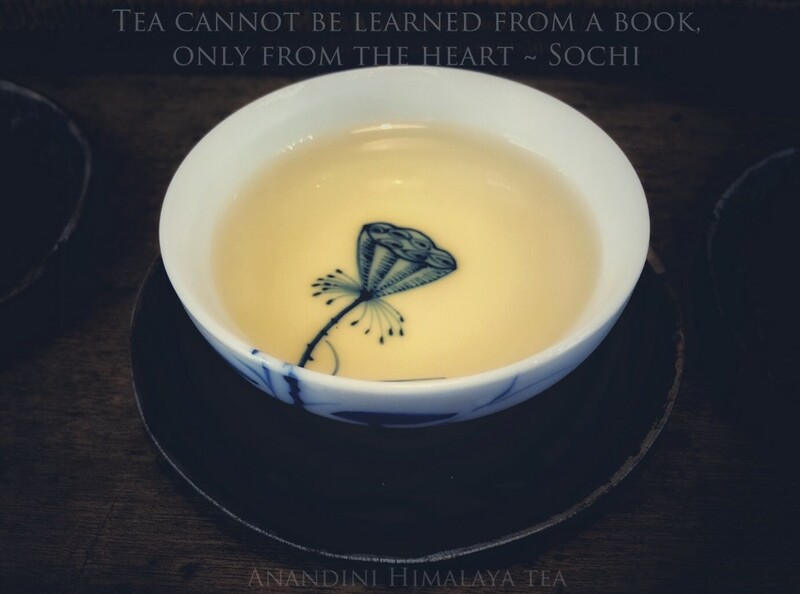 “Tea is an ornament to gourmet food, extravagant in itself, even while accentuating the delicacy it is paired with. It is best enjoyed with a languid air,” says Singh. The hotel’s Pling Bar uses tea in their signature cocktails such as Ananda Brew, a decoction of masala tea with vodka and orange zest, or Amelia with earl grey syrup and bourbon. “Patrons are informative, mindful and usually embrace new and artisanal options. The health benefits are purely a plus!” remarks Gupta. 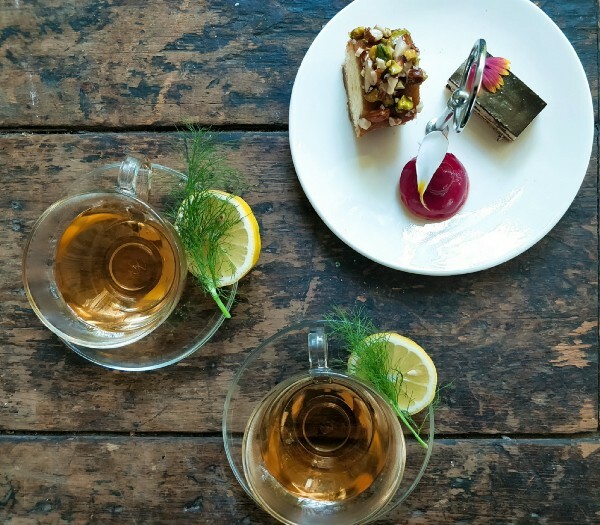 Targeting the trend for exotic teas, Café Tesu, a cosy eatery in the capital has enlisted a host of bespoke blends for the foodie. There is a huge demand for their bergamot oil infused Earl grey and an array of green teas infused with an enviable basket of herbs and flowers. Classy tea ceremonies, high teas and tea bars are flourishing in the metros where tea blends are paired shaayri! The options are endless, she says. At Olive Qutub, there is an exquisite tea menu that celebrates the marriage of tea blends and infusions with international food. While you sip on to light golden Egyptian brew of chamomile tea, you can have it with avocado tartare or mushroom duxelles. 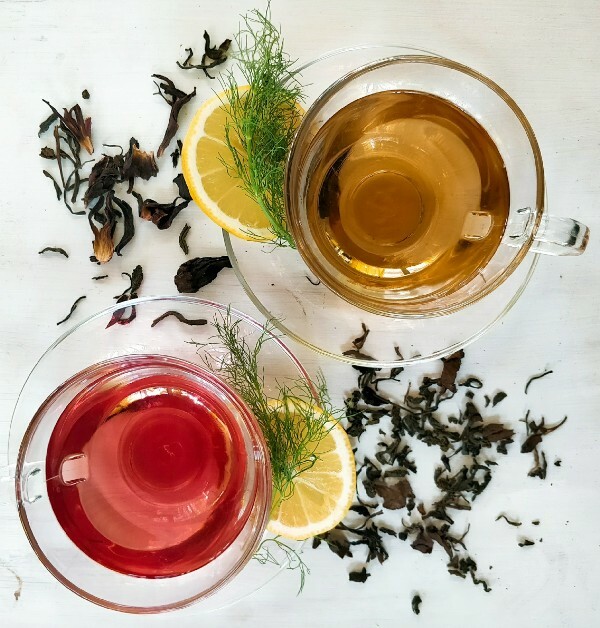 A lady lavender or hibiscus tea can be tasted with duck rillettes or salmon gravlax. Fancy some? When I was a kid, my mother bought Darjeeling tea from the local vendor. His was a modest store where the teas were stored in air-tight containers. Ma brought the leaves home neatly wrapped in a brown paper bag. 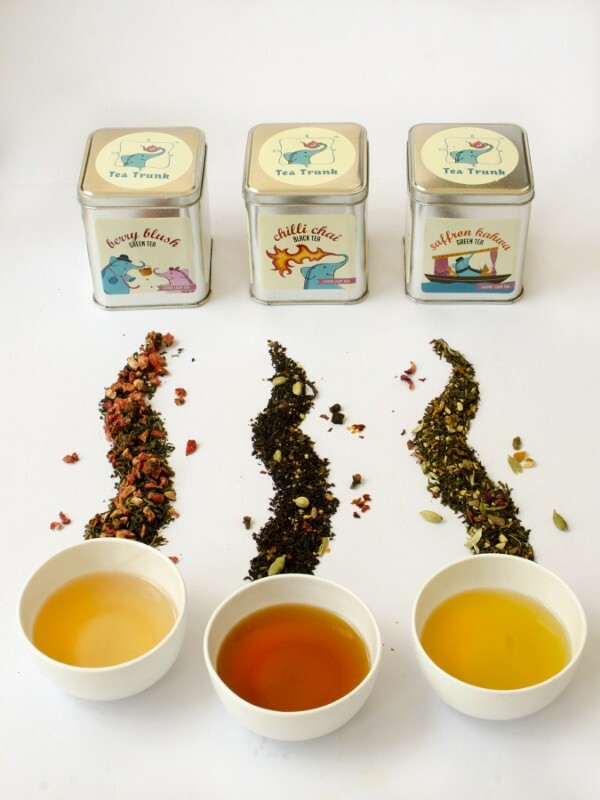 Today, tea packaging has been revolutionised, making it cute, colourful and attractive. Hence, desirable. Says Shah, “Our packaging is as special as our leaf. We use organic handcrafted paper boxes.” Adds Singh, “Tea has become creative, both inside and outside. I've brought out a beautiful range of breakfast teas and Yerba Mates from Argentina as well,” explains Singh. According to Manchanda, the connoisseur should find the product fun and quirky when he witnesses it. That’s why she purposely kept the packaging at The Tea Trunk happy and peppy, using a myriad colours and traditional Indian motifs. quality, the shape of the tea bags will enhance and allow whole leaves to expand and unfurl properly,” she elaborates. Manchanda too crafted a special tea for Diwali that used dried lotus leaves. “Lotus, an auspicious symbol, is an omnipresent flower during festivals. 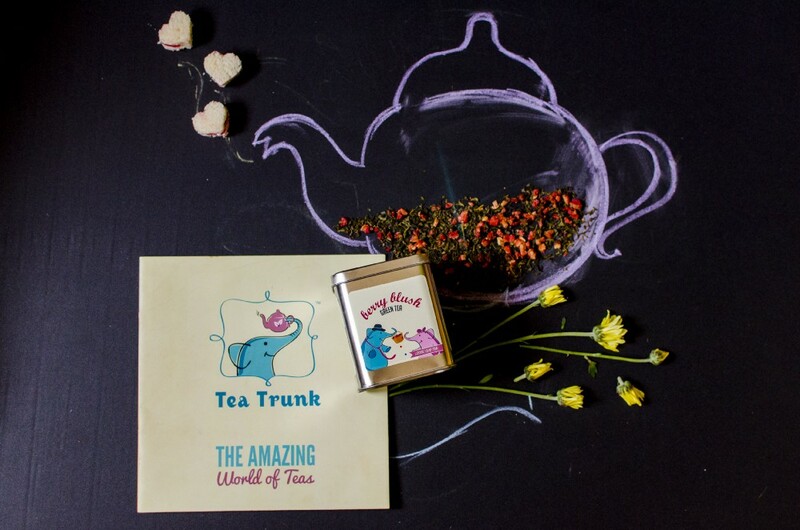 It lends a brilliant aroma when infused with tea,” informs the tea sommelier from Goa. Singh, whose company created special tea gift boxes for guests at Shahid Kapoor’s wedding, says, “With wellness being the buzzword today tea is a superb gift. Tucked in our simple yet classy white and gold boxes are small potlis or test tubes of tea. These are crafted to invoke fond memories,” explains Singh.